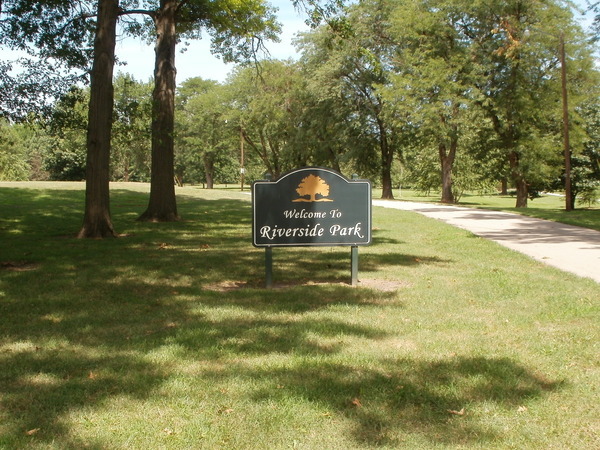 Riverside Park is located on the west side of Beatrice; 4 blocks north off Court Street on Sumner. Experience the serene Riverside Park it sets along the banks of the Big Blue River in Beatrice. For more information or to make reservations contact: Public Properties Department (402)228-5200 or visit www.beatrice.ne.gov.